I came across a brand called (ironically) Brandless. Their Facebook ad was effective enough that I clicked through. The Brandless product that caught my attention the most? Toilet paper made from bamboo fiber! Bamboo grows at a rate of up to 36 inches (91 centimeters) in 24 hours (source). Think about it – a regular tree takes way longer to grow. If we converted all our forests dedicated to producing toilet paper into bamboo forests, we’d use up a lot fewer resources. Think: reforestation in a much shorter time period. 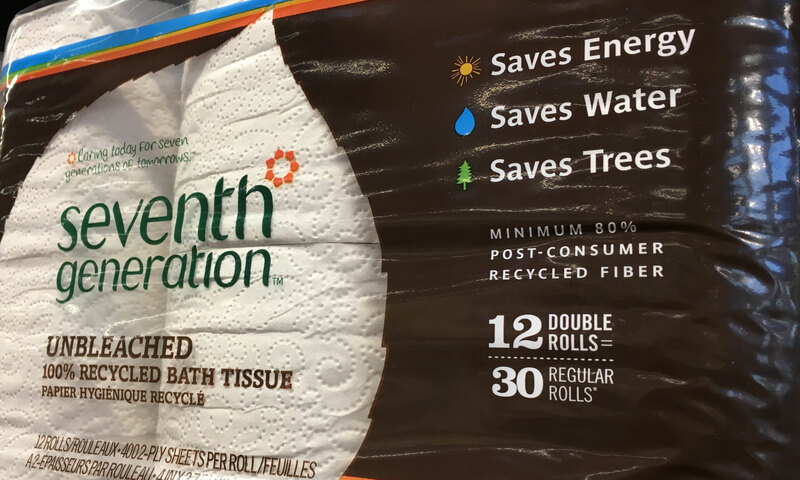 The amazing thing is that the price of this Brandless product is just $3 for 6 rolls. 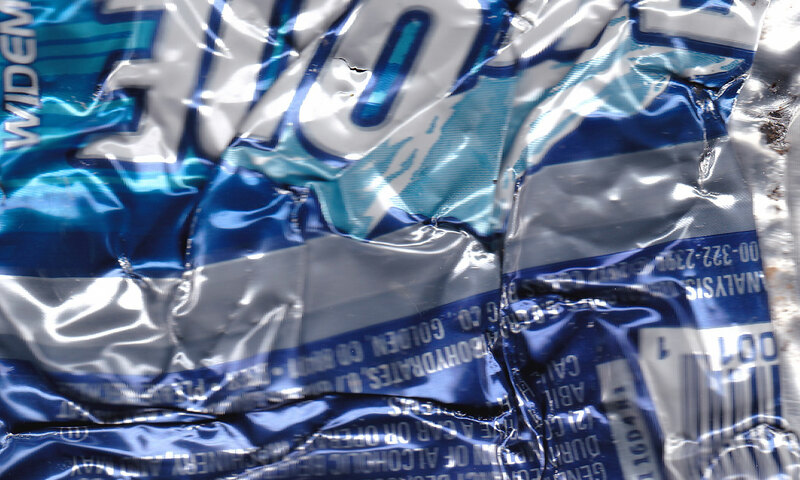 True, there may be just 12 sheets per roll, but it’s worth a try. 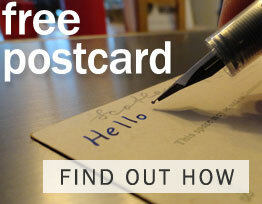 I haven’t signed on the dotted line yet – but I’m seriously considering giving this one a go. 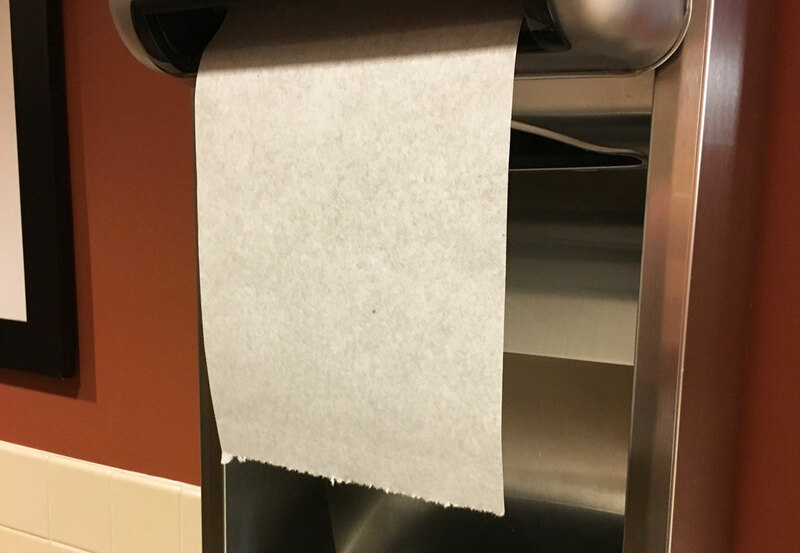 Footnote: I took this photo of toilet paper at my local Whole Foods. Surprisingly, they do not sell bamboo toilet paper. 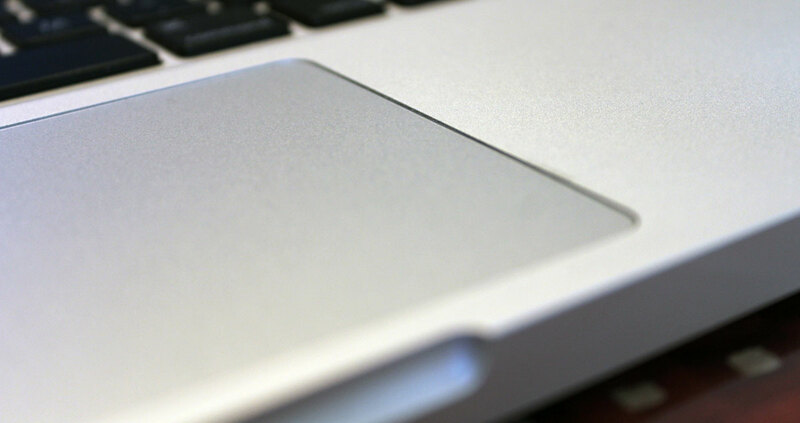 I spilled tea on my trackpad. Then it started acting weird. Dilemma: call my 2011 computer a loss and get a new one or have the old one fixed? Fixing the old computer won the day. $200 later, and it works just as good as new. Kudos to Mac Outlet for the fine job. Denver gets most of its electric power from burning coal. If Denver used less coal, our air would be cleaner. Car dealerships use a lot of electric power every night after closing. They brightly light their parking lots and the inside of their showrooms. I suppose they want to attract the buying public to their shiny new and gently-used vehicles. But how many times do you see people stopping to look at those cars at night after closing? Never. 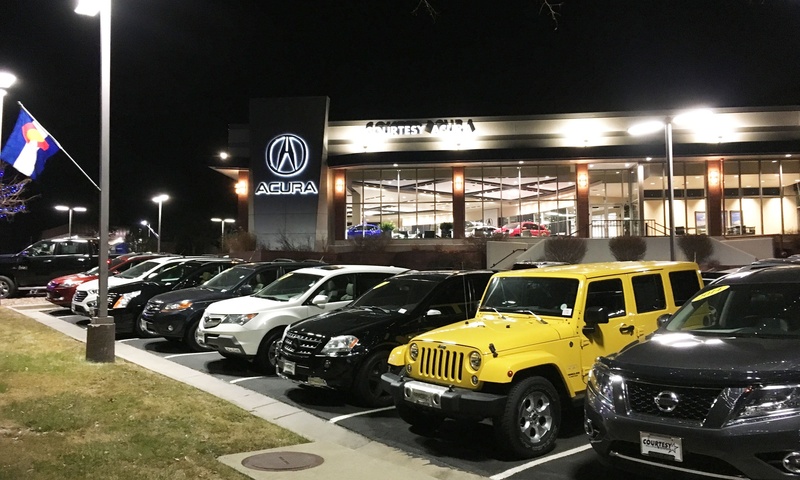 So here’s the idea: if a study was done on the difference between minimal viable lighting for showrooms and car lots at night, and their current ultra-bright usage, the dealerships could be charged WAY more for any use above the minimum viable amount. Let’s say it might cost a dealership $100,000 more a month to burn all those lights instead of the current cost of maybe $3,000 more. Each dealership would be charged individually and have its own base vs. ultra-bright rate. This would be more efficient than a tax. The expenses to get this system going would be a one-time occurrence. A team of contractors could do the study. The power companies would get software created to do the extra fee charging. Those costs would easily be paid for out of the first few month’s savings. If car dealerships decreased their zillion-kilowatt light shows, we might be able to see the stars again. 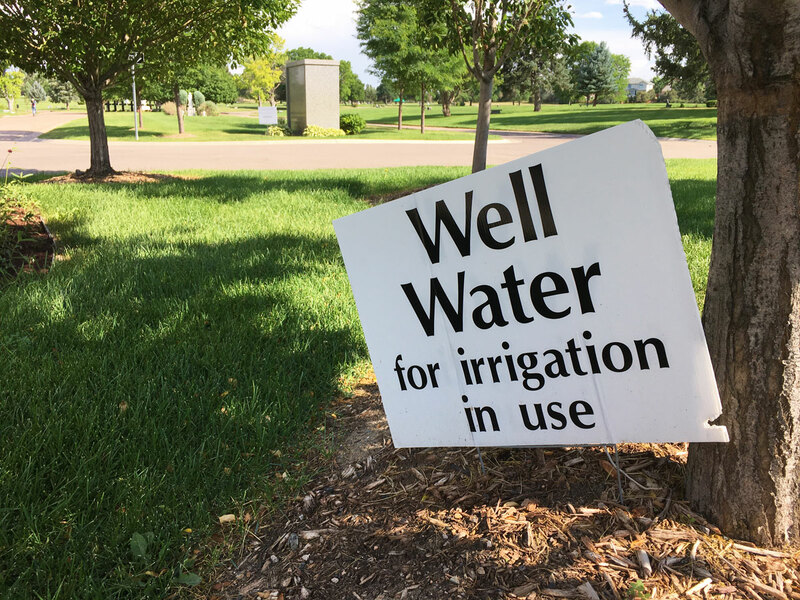 Denver already does this for water since we live in a dry high-desert environment. Sometimes we all need a little push to do the right thing. The family transport vehicle (aka, “living room on wheels”) passed with flying colors. In fact, the margin between what was acceptable and what it produced was huge. And that’s with a relatively large engine – 3.5 liters that produces 240 horsepower. Obviously, the Colorado government needs to tighten its standards. Methinks the law makers have a bunch of weekend 1960s American cars with no emissions controls installed at all. Our neighborhood has a few walking paths. And we walk along them, from time to time. A very kind citizen put this “add a used newspaper or grocery bag dispenser for dog poop” dispenser along the trail. The local parks authority provides their own dispensers, but they have to spend labor hours, the costs of special poop bags and create pollution by a small pickup truck going along the trails to refill the dispensers. 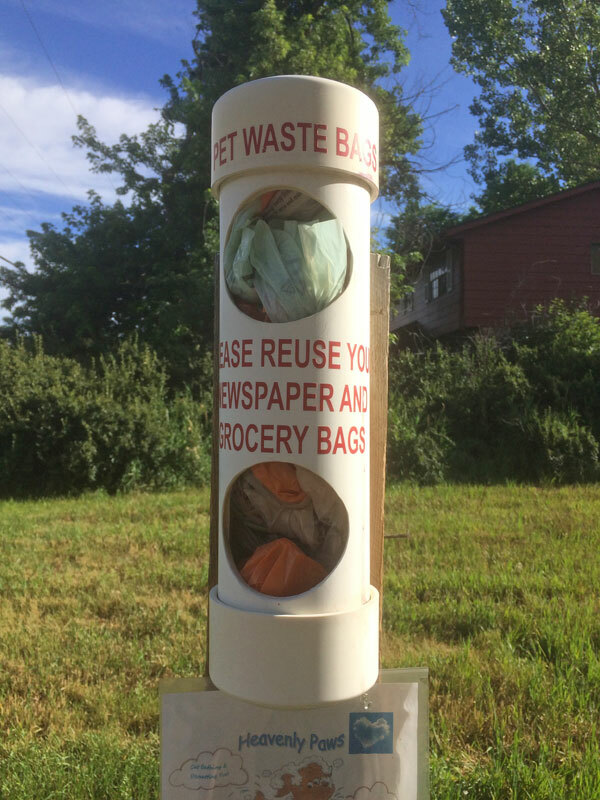 It’s so much better for ordinary people to add their used grocery or newspaper bags to these simple-to-build dispensers!